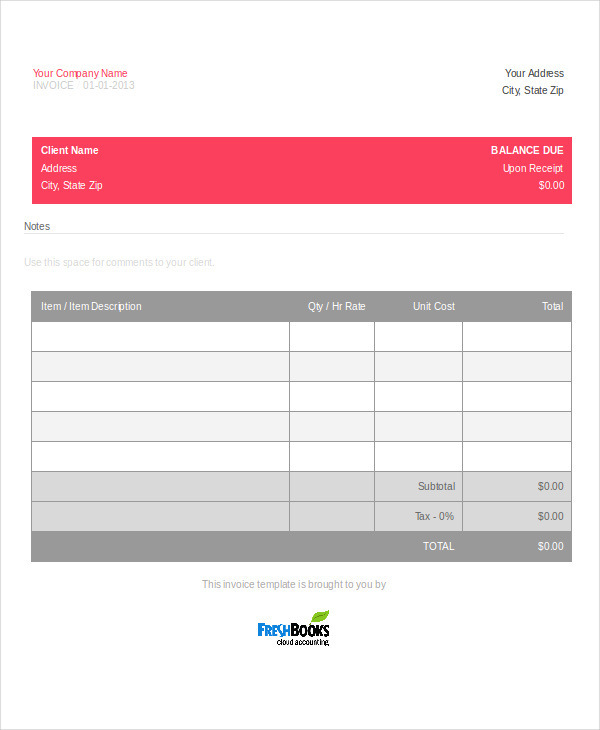 An free invoice is a business document that most people are already familiar with. 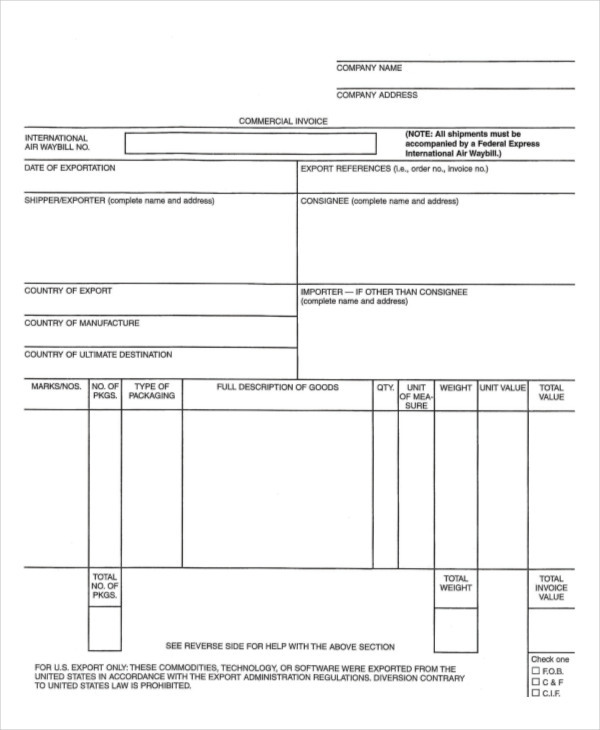 By definition, an invoice is a document which typically include a list of items, such as goods and services availed by people, and the total payable amount for such items. Invoices are considered to serve as a bill, and they are often sent by a service invoice provider to clients or customers. 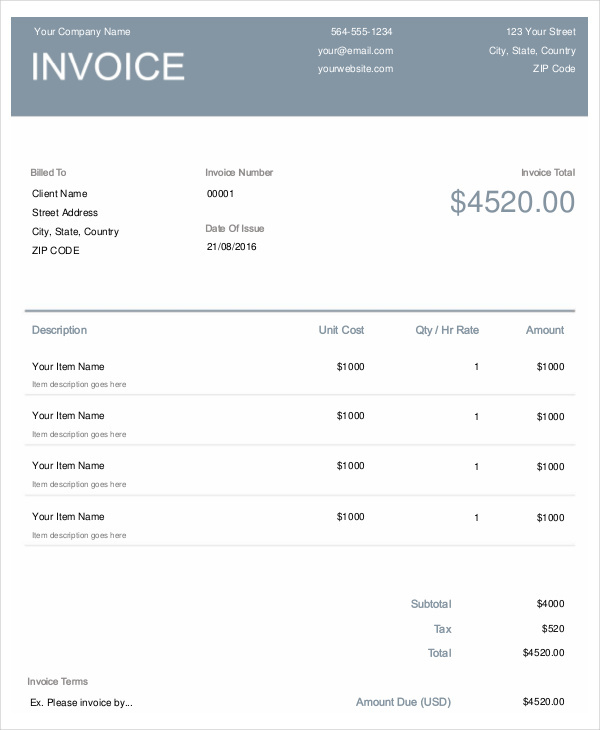 An invoice informs the customers of the items they need to pay along with the individual prices of each item, and the total amount of money they owe the service provider. 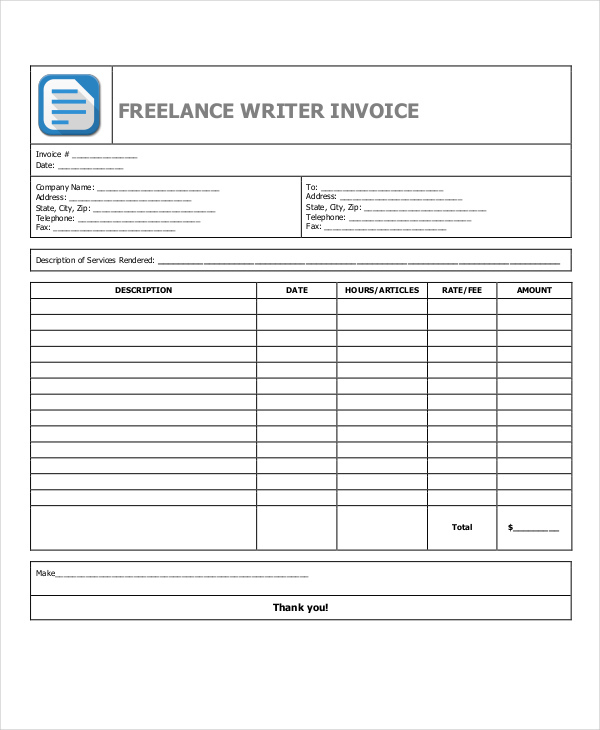 What Is a Freelance Invoice? 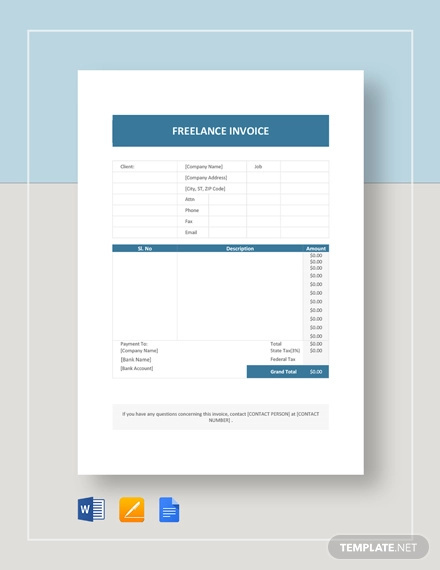 A freelance invoice is an invoice typically sent by a freelancer or freelance worker after offering his/her services to his/her clients or customers. and other details. A freelance invoice, however, may include several details not found in a standard printable invoice, such as hour rate and rate fee per hour. A freelancer or freelance worker is usually a self-employed individual who provides services (e.g. photography, writing, graphic design, website development, etc.) to multiple individuals, or businesses. For freelance workers, freelance invoices provide an accurate record of their transaction, so they can easily keep track of the services they provided, and the payment invoice they received for such services. Invoicing also reminds the clients of the need to pay the services rendered by the freelance worker. 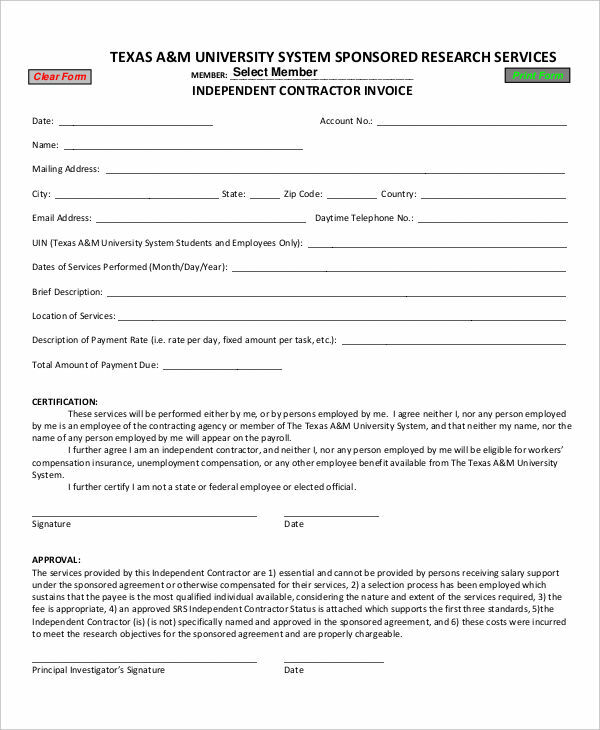 Freelance invoices, like typical invoices, contain terms and conditions of the transaction, and if violated, can be used as proof in the court of law. A freelancer is his/her own boss, and he/she is also his/her own accounting staff, meaning he/she will be the one managing his/her finances. Thus, he/she needs to learn the basics of invoicing his/her clients. 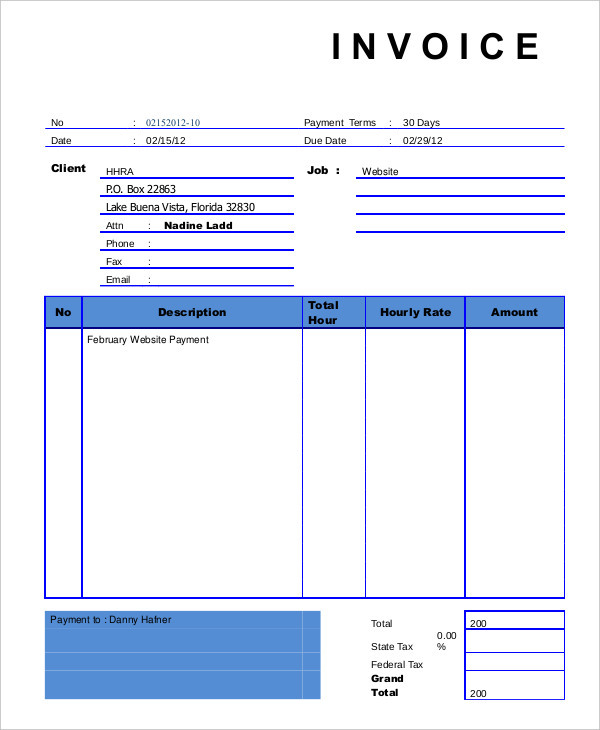 Write all the details you need to include the invoice. Make sure the information you write is accurate. You are free to refer to some downloadable invoice examples found in this article, for your convenience. Send the invoice ASAP. This means send the invoice as soon as your finish the job your client assigned you to do. You can send your invoice through the mail, email, or both. Review the terms and conditions of the invoice or contract, if you signed one (it is advised by the way, that you sign a contract with your client, just to be on the safe side, basically), before invoicing your client. It is also advised that you and your client agree with the terms of invoicing beforehand. 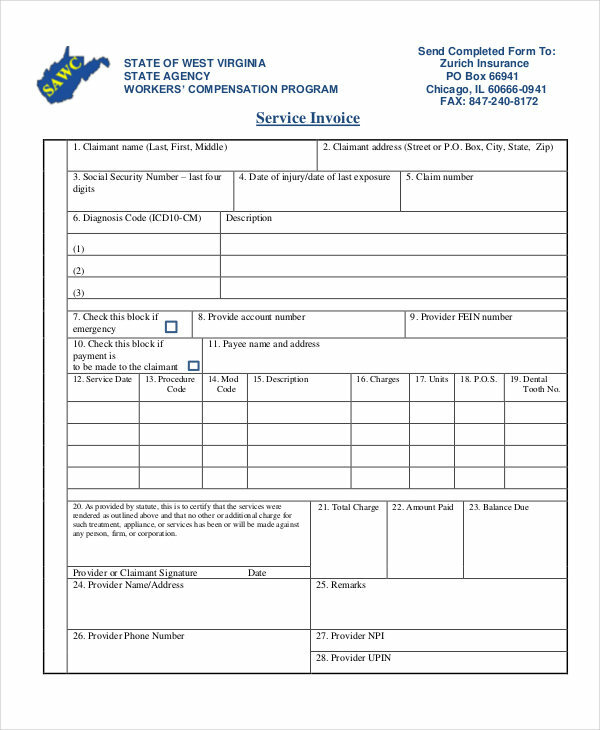 Attach necessary documents which may support your invoice form . Send reminders to your client from time to time (especially if the payment due is nearing). Attach a letter of thanks upon sending your invoice and/or after your client has sent the payment. Keep a copy of your invoice for record keeping purposes.